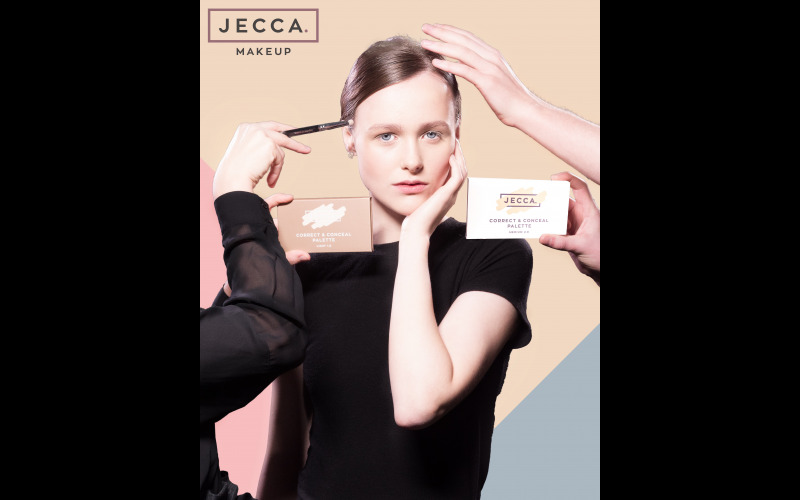 To celebrate its launch, new unisex makeup brand JECCA is giving away Correct & Conceal palettes to ten lucky winners. Created to address all audiences, including those that are usually overlooked such as customers from the LGBTQ community, JECCA founder Jessica Blackler, who also works as a makeup artist, took inspiration from her trans clients to develop a product range that celebrates and caters to individuality. JECCA’s debut product, the Correct & Conceal palette, provides full coverage, which is oil-free and matte, and can be used on its own or on top of foundation to build coverage, creating a flawless finish on the face. The colour corrector has been developed to help cover blue tones, as well as disguising problem areas such as under eye bags, blemishes and other imperfections. Available in light and medium shades, the Correct & Conceal palette is all you need to create natural, glowing skin – simply use the corrector under the eyes, getting as close to the lash line as possible, then cover the corrector using the full coverage concealer.